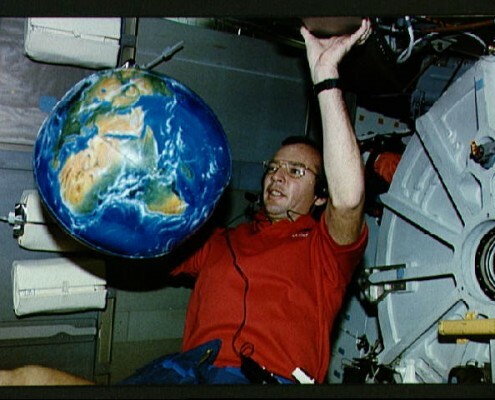 In March of 1992 and again in November of 2009 the NASA Space Shuttle Atlantis was launched into orbit with seven astronauts and an Orbis EarthBall onboard. 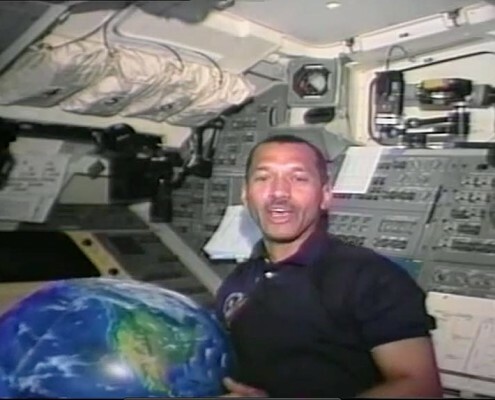 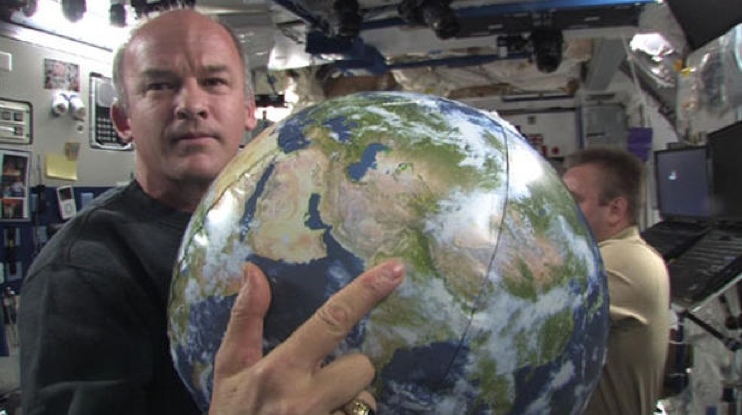 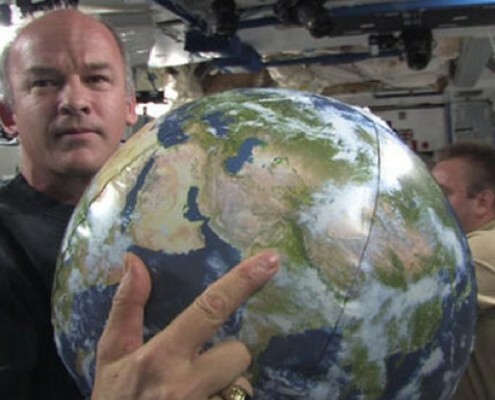 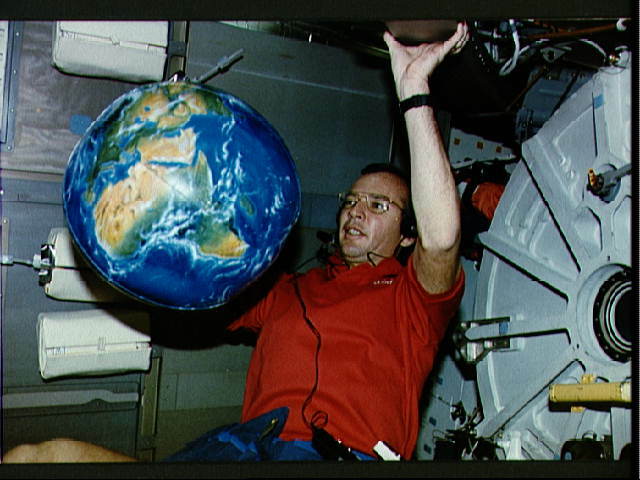 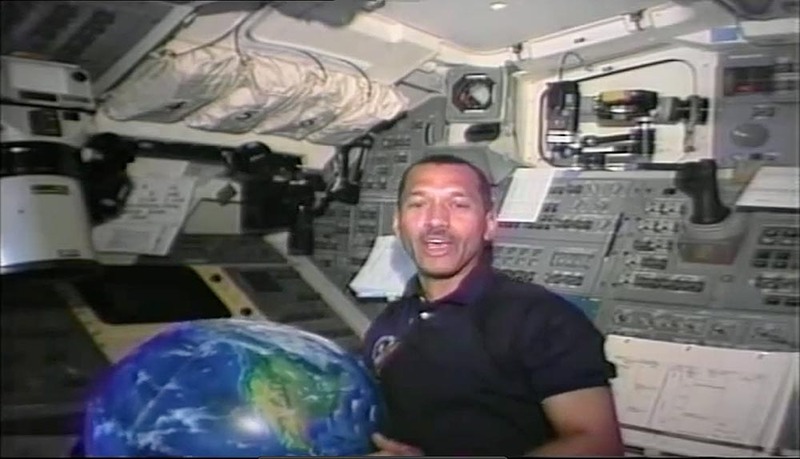 During the first 9 day mission: STS-45 in 1992, comprising 143 Earth orbits and 3.7 million miles, the astronauts deployed the Earthball as an assistant in filming the educational video “The Atmosphere Below.” This NASA-produced educational video featuring the orbiting EarthBall shows how changes in the Earth’s atmosphere are investigated from outer space aboard the shuttle. 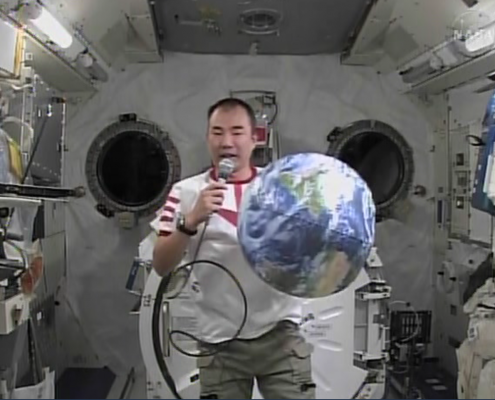 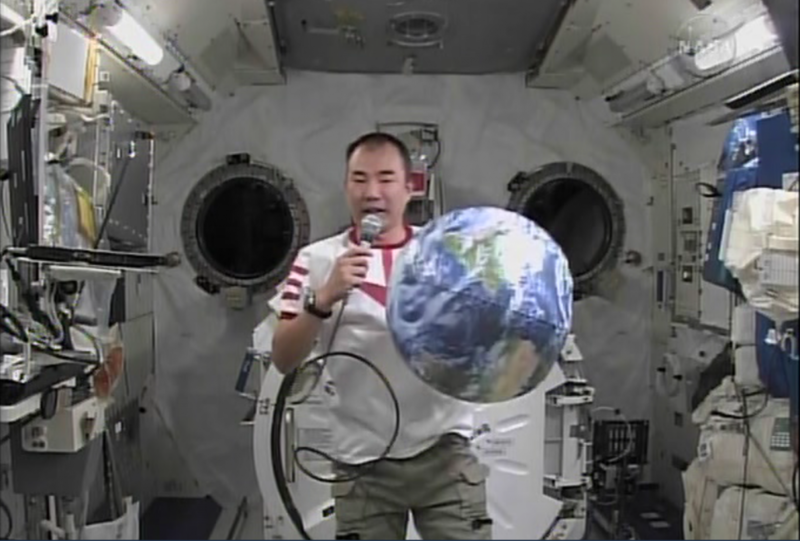 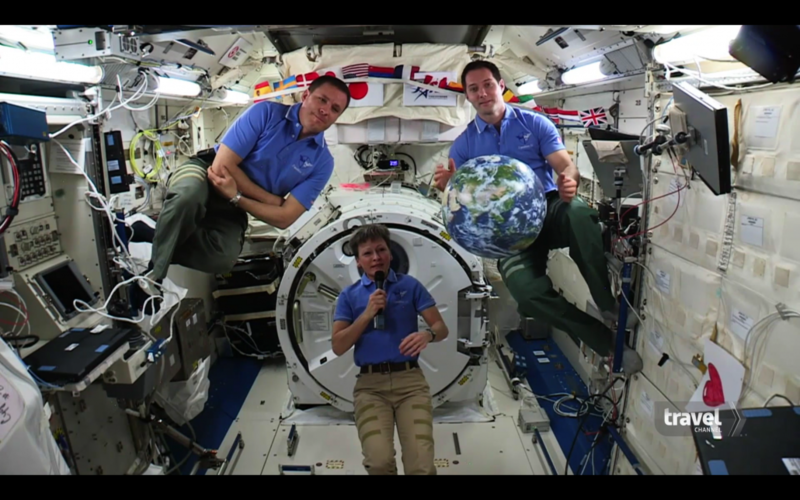 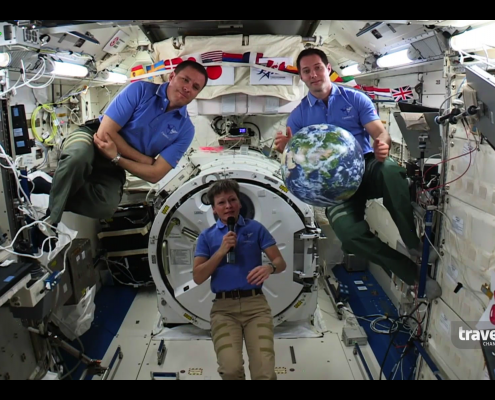 Japanese astronaut Soichi Noguchi’s Earth Day 2010 video broadcast to Japanese school children from the International Space Station also featured the aforementioned famous Earthball. 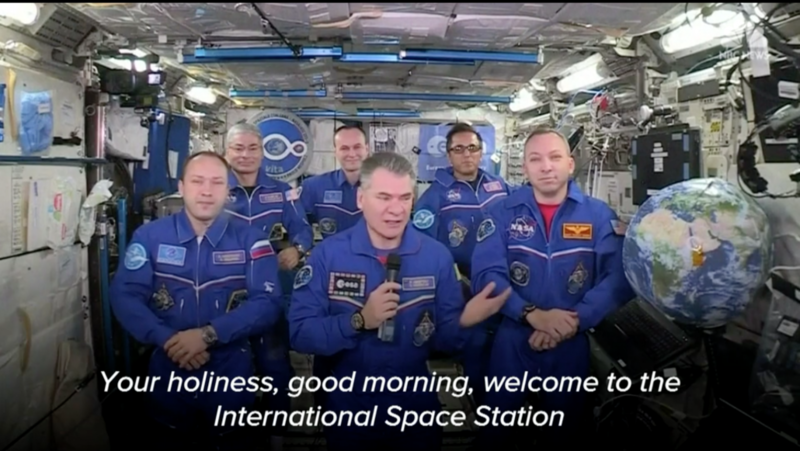 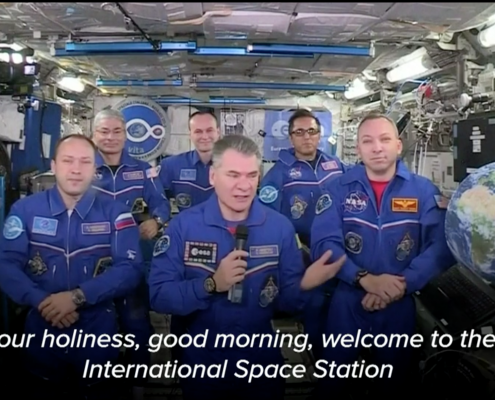 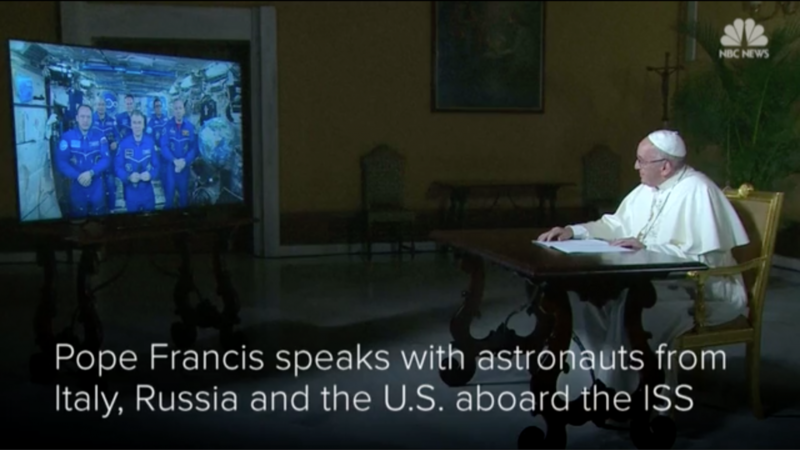 On 26 October 2017, Pope Francis held a video conference with the six orbiting astronauts aboard the International Space Station. 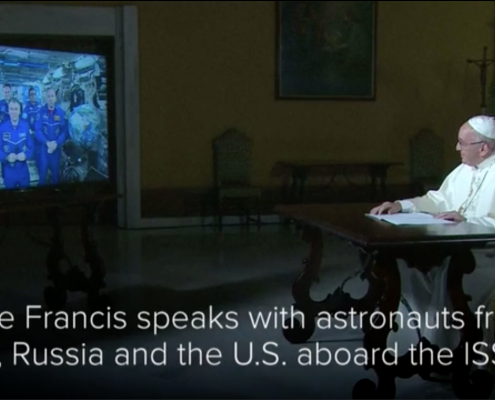 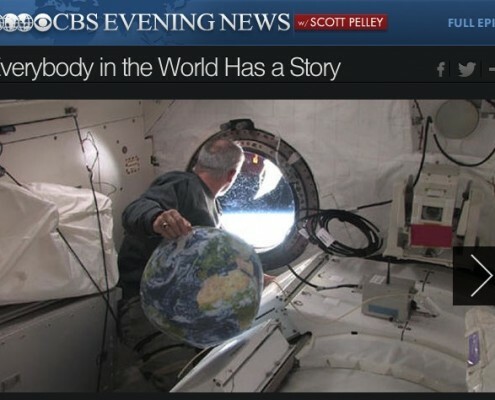 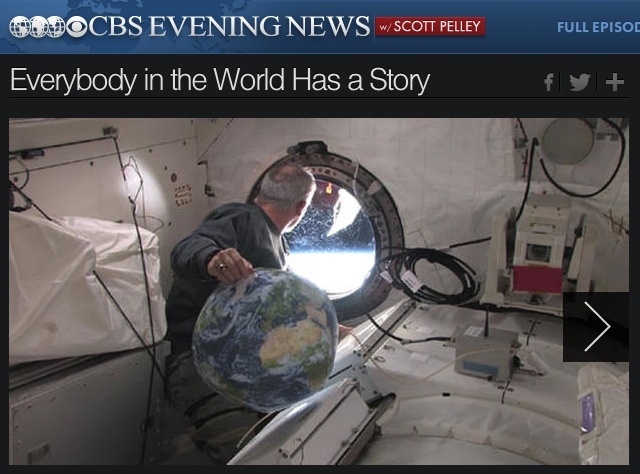 Throughout this historical event, during which the astronauts spoke about the fragile beauty of Earth from space, the orbiting ISS EarthBall was prominently displayed for the Pope and the world to appreciate.